Starting in 2017, Millennials (aged 18-34) will spend more than $200 billion annually. Projected forward that means Millennials will spend $10 trillion in their lifetimes. Millennials have their own way of seeing and moving within the digital world, and if your brand is not speaking to them in a language they can understand, you’re missing out. Want to know more? 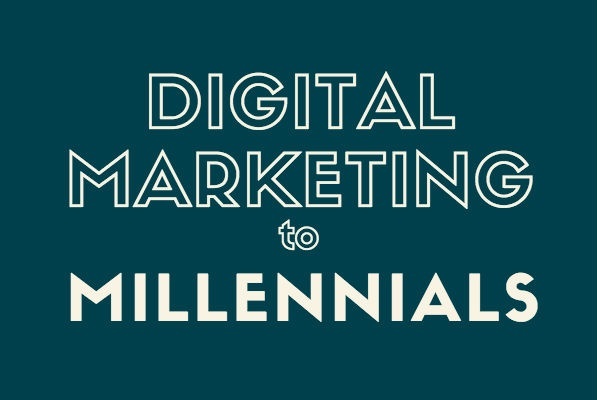 Be sure to read our post 5 Top Millennial Digital Marketing Tactics.